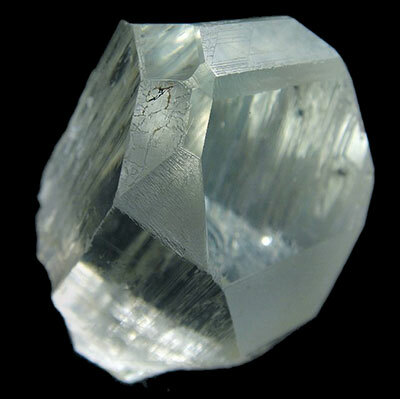 Topaz is a member of the Silicate family. 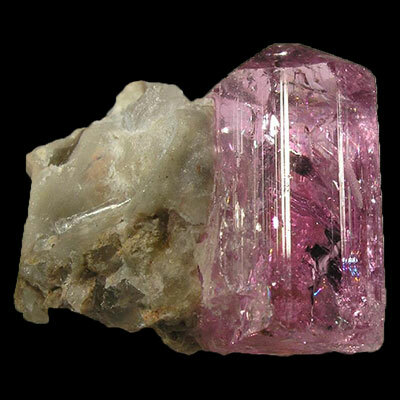 It comes in both massive and crystalline form, with color ranging from golden, pink to blue. This mineral is readily available. 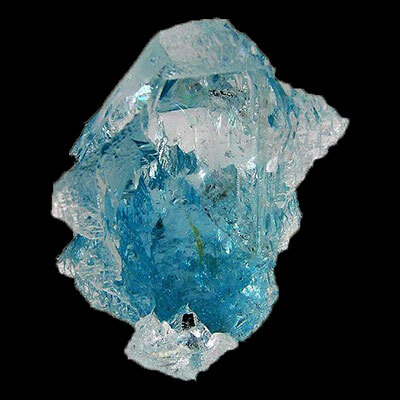 Read more about Topaz healing properties information and view photo galleries below. 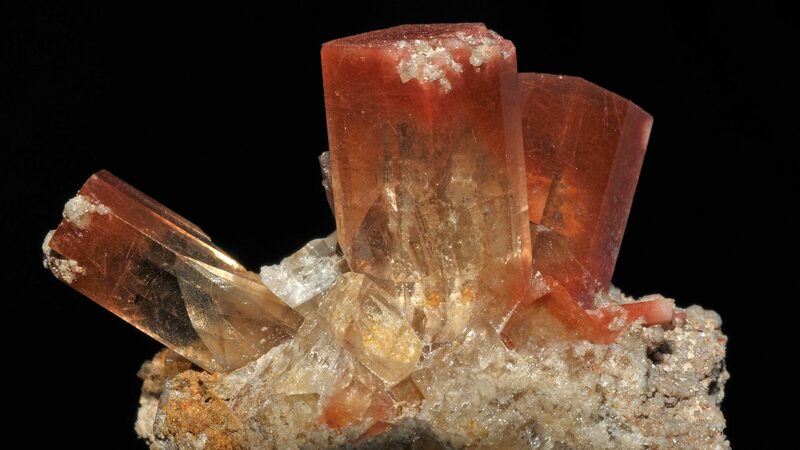 Topaz is a stone of transformation. It has a strong focus on helping one to transform deeply ingrained bad habits and patterns. The energy is very robust and will not be denied, so a reasonable amount of strength and tenacity will be required from the person using it. 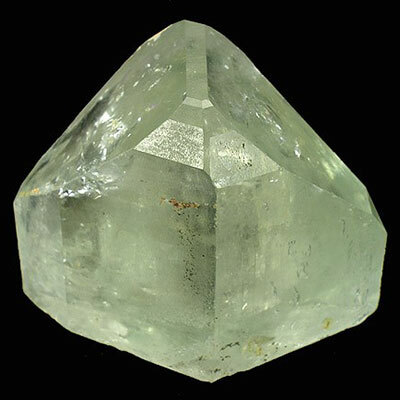 Used with intent, this special crystal can bring about a profound spiritual re-birthing and rejuvenation process! 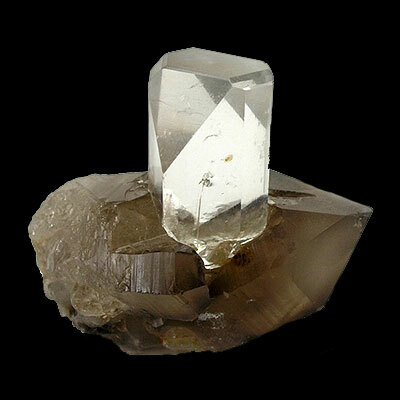 Topaz works very well in combination with Quartz, both for meditation and using as an elixir. 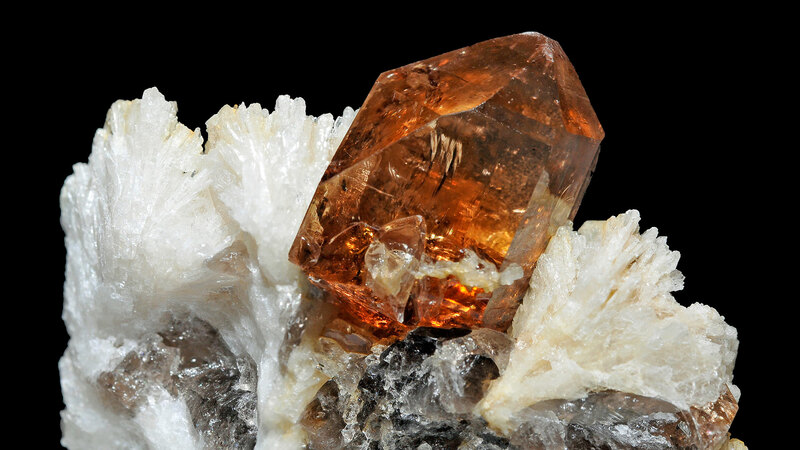 Meditating with Topaz will alleviate the emotions of anger, depression, jealousy and worry. It brings about emotional, psychological and physical balance. As an elixir, Topaz is very good for repairing damaged DNA that has been damaged/altered by radiation, chemical poisoning and/or old age. Other diseases eased include gout and blood disorders. At an emotional and psychological level, this elixir treats depression and self image issues. 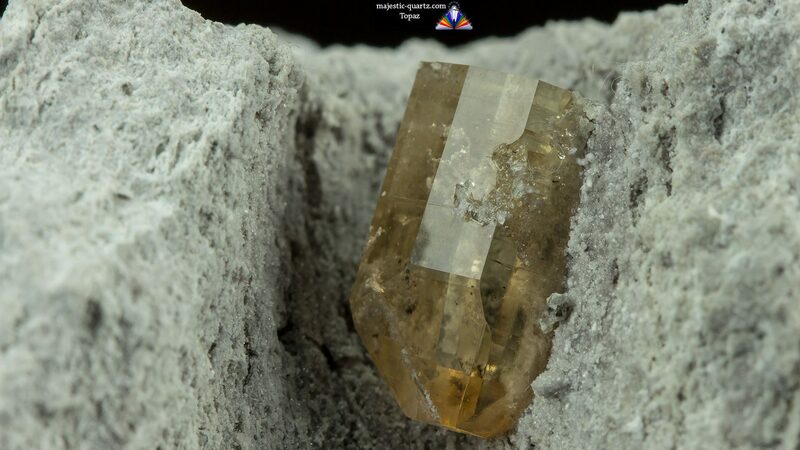 Click the Topaz Crystals below for a high resolution photo! 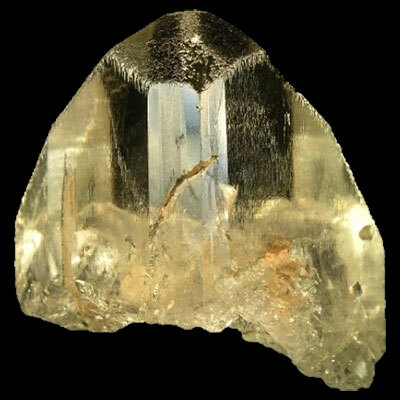 Do you have a personal experience, question or information pertaining to the crystal healing properties and meaning of Topaz? Please feel free to use the comments form below to share your knowledge with the Crystal Information encyclopedia. Please note, we moderate this feature to keep the site free from unwanted spam. This Site is the best I have ever come across…congratulations! !